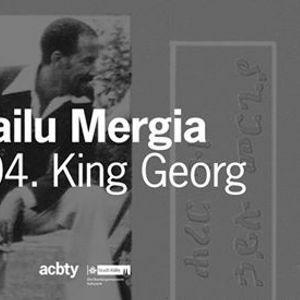 Many times we enjoyed telling this amazing story: It is about the triumphant return to the music biz of one of Ethiopia's leading performers - an instrumentalist who was forced into exile by a dictatorial regime hostile to the arts and ended up driving cabs for almost 30 years. After the blogger, DJ and label owner Brian Shimkovitz had tracked down Mergia in DC, he released three fantastic reissues of the keyboardist's older materials. The maestro started to perform publicly again late in 2013 with sold out venues and amazed fans over three continents. 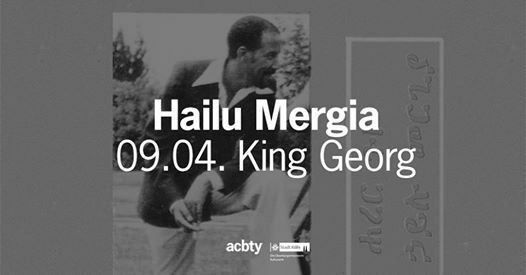 Awesome Tapes From Africa, Shimokivitz' imprint, released "Lala Belu", Mergia's long-expected comeback album of all new music early in 2018 with the maestro playing more than 40 shows all across Europe. In concert, Hailu is being backed by America's leading Ethiopian bassist Alem Kebede and the longtime drummer of reggae legends Culture, Ken Joseph. Selig spielt Selig I Köln I Bürgerhaus Stollwerck - Ausverkauft!